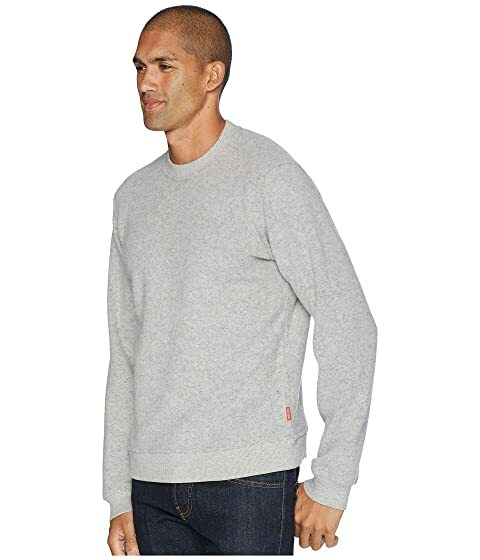 Dress up, dress down, or meet anywhere in the middle with the Topo Designs® Global Sweater! 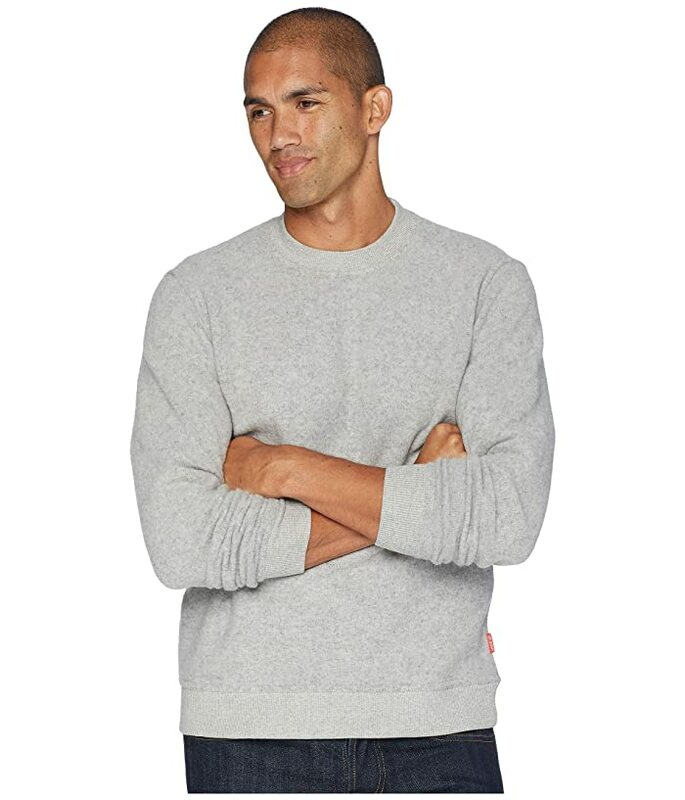 Pullover sweater in a Tech Wool fabric blend flaunts a classic fit. 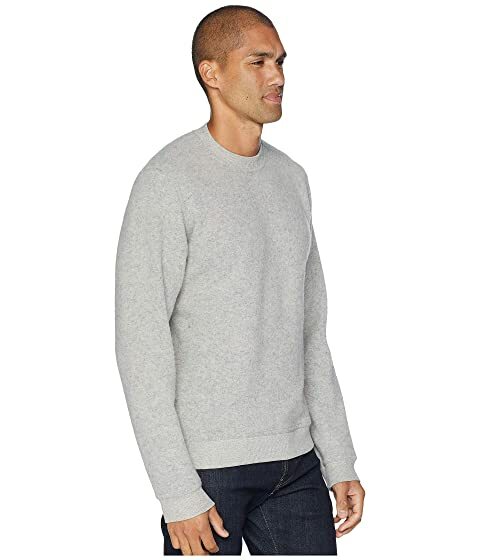 Double-face knit construction features a wool marl exterior with a mesh knit interior. 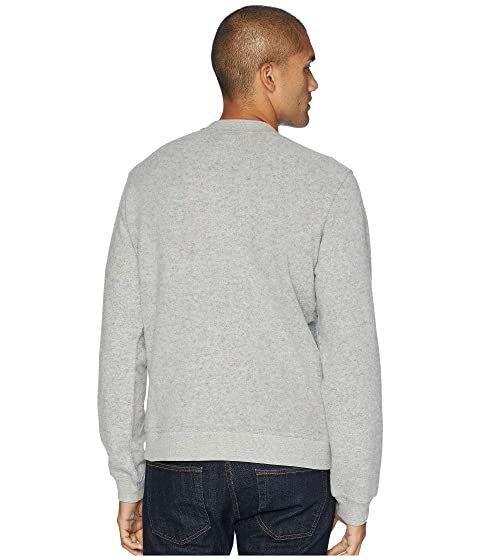 Wide-ribbed cuffed sleeves and hemline. 42% wool, 40% polyester, 15% nylon, 3% other fibers.